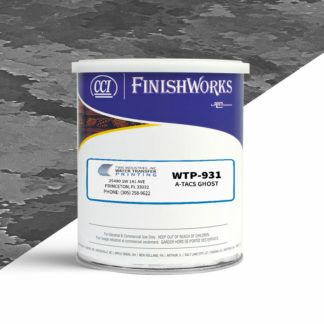 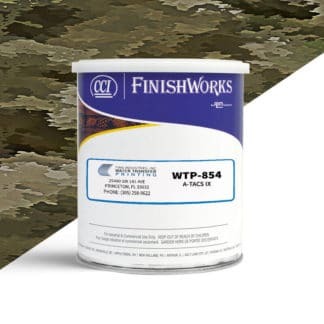 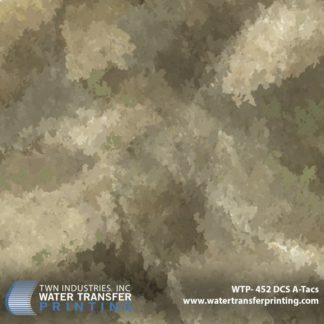 A-TACS (Advanced Tactical Concealment System) camouflage is an innovative tactical camouflage that utilizes proprietary “Organic Pixel Technology”. 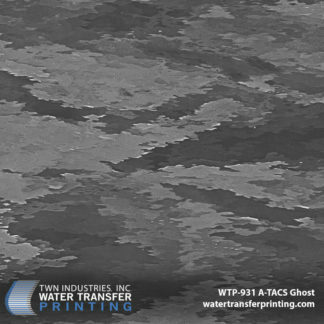 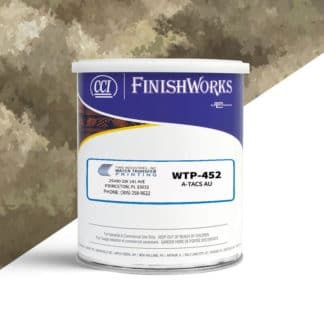 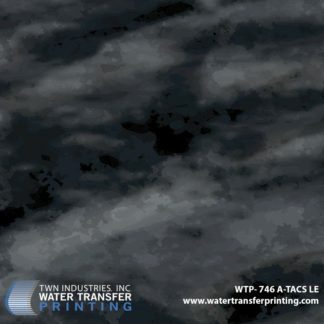 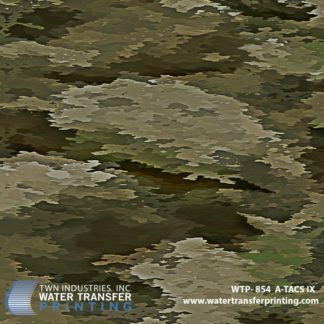 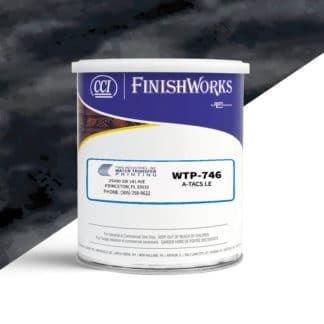 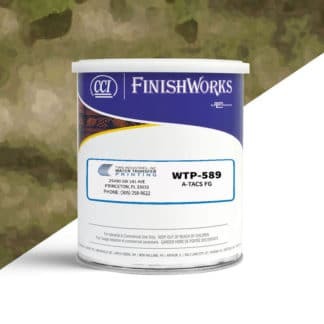 Our authentic A-TACS Water Transfer Printing films can be applied to rifles, scopes, binoculars and more to provide concealment in a wide array of environments. 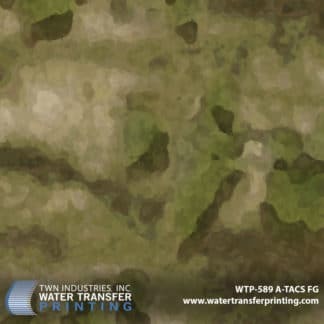 Our films have been meticulously designed to match A-TACS clothing and other apparel.